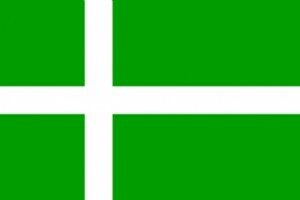 Barra has one (green with a white Nordic cross). South Uist also has one (green with a white and blue Nordic cross). The Western Isles, Orkney, Shetland, Aberdeen, Edinburgh and Angus all have one. The Scottish saltire was everywhere during the independence referendum. 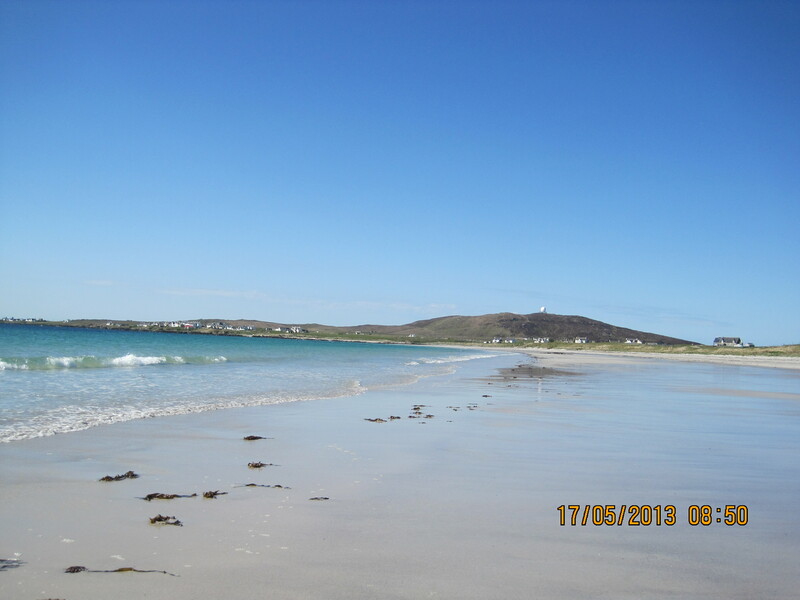 But should Tiree get its own flag? When I go to Shetland, I am always struck by the number of houses that fly the Shetland flag. They send the message: we are proud of this part of the country, and we belong here. 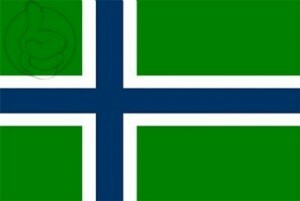 I wondered at the last Community Council meeting whether it was time to think about a Tiree flag again. Designing a flag might look easy, but it’s tricky to find something new, something simple, and something beautiful. We would need a competition where designers here and all over the world could submit their thoughts, and then an island-wide vote to choose a favourite.